A new EU ruling will mean customers wishing to buy products online will need to ensure they have a good mobile phone signal. 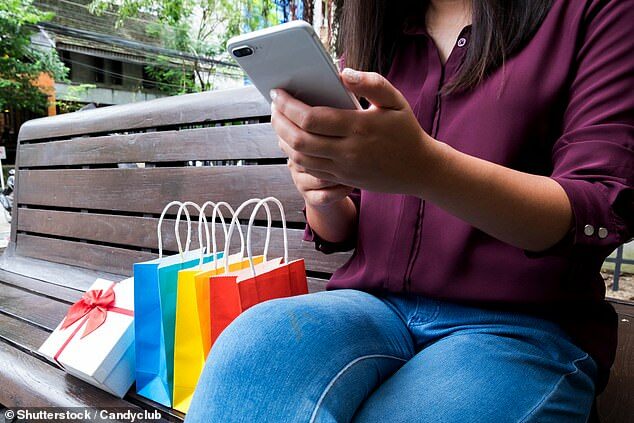 Under the new security rules many online shoppers without a decent signal may face difficulties purchasing their items in the run up to the festive season. 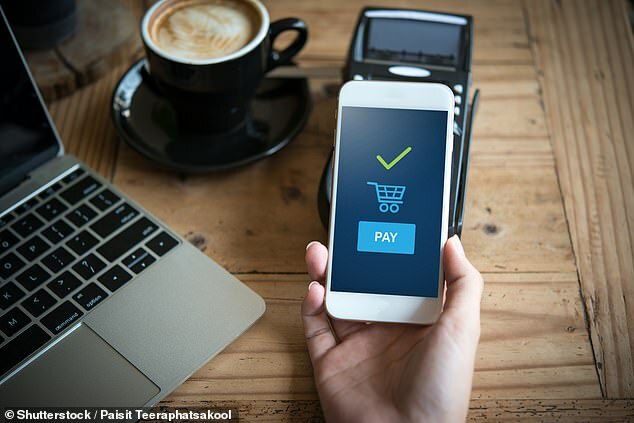 As part of a EU directive already adopted by the UK, those intending to make purchases online will need to have a good signal in order for transactions to be processed. The new Payment Services Directive (PSD2), which is already being introduced by some UK banks, will be introduced across the UK by September 2019. However some argue the directive, which is designed to combat fraud, is likely to bring about disruption to many shoppers. James Daley, the managing director of Fairer Finance, told the BBC: ‘Banks are not yet great at looking after people at the margins – because they’re disabled, or because they live with no mobile coverage. 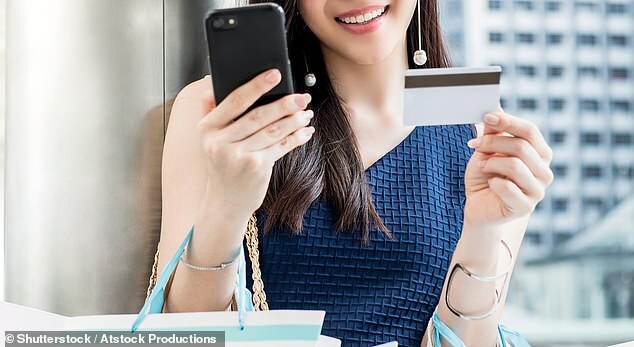 Under the new move, online shoppers who spend more than about £27 in one transaction will need to provide further details confirming their identity. This will involve passwords being sent to the user’s mobile phone. The retailer may also ask for further verification if they think the shopper’s purchase is too low. While banks will try to make purchases run as smoothly as possible under the new EU directive, the security feature may disrupt many shoppers. It could also potentially cause major issues for people in rural communities with poor mobile coverage. Bank First Direct has already begun introducing the password versification feature for its customers.